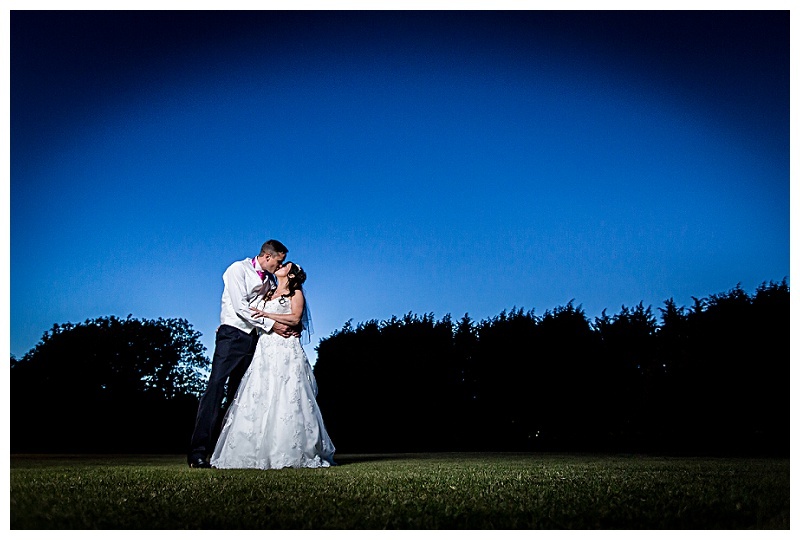 Goodwood House Wedding Photographer – Goodwood House is situated in the lower part of the Goodwood estate close to the famous Goodwood motor racing circuit where they hold the world renowned Goodwood Revival Motor Festival yearly and I would love to provide your Goodwood House Wedding Photography. 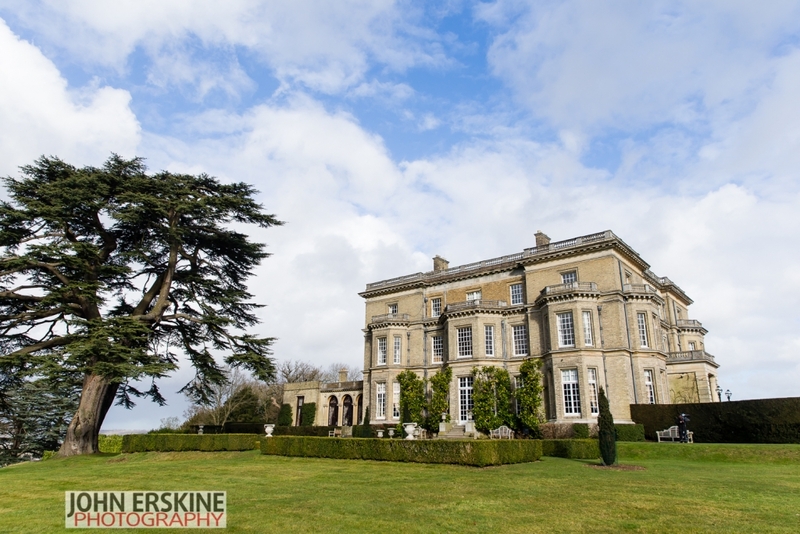 Goodwood House is just a short hop from where I now live on the South Coast with my family, having moved in the Summer of 2016, and I am therefore very keen to start adding some local venues into my portfolio. 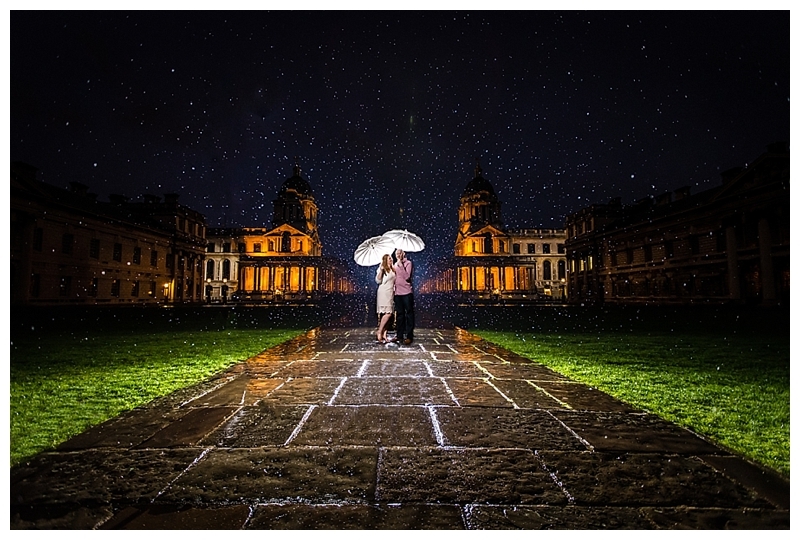 So I would love the opportunity to shoot your wedding there. 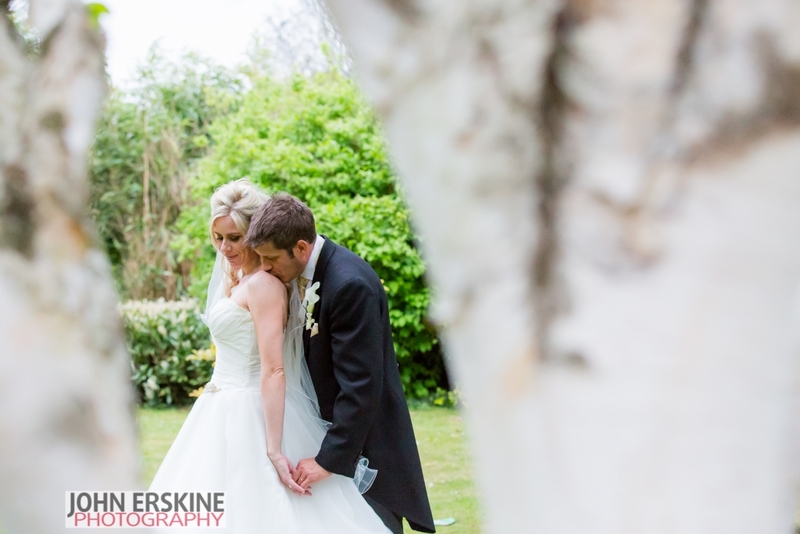 The spacious grounds of Goodwood House provide so many possibilities for photos that we are spoilt for choice. 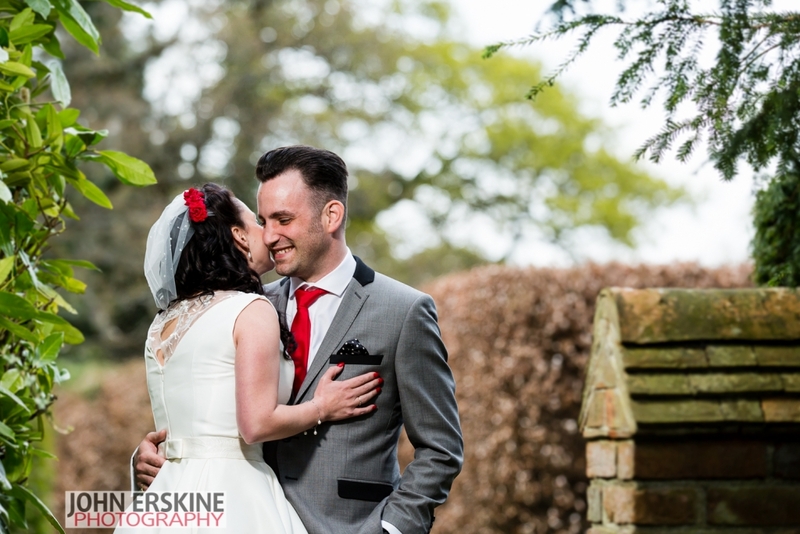 I suggest that you look through my blog for Real Weddings to get a taste for what we can achieve together. 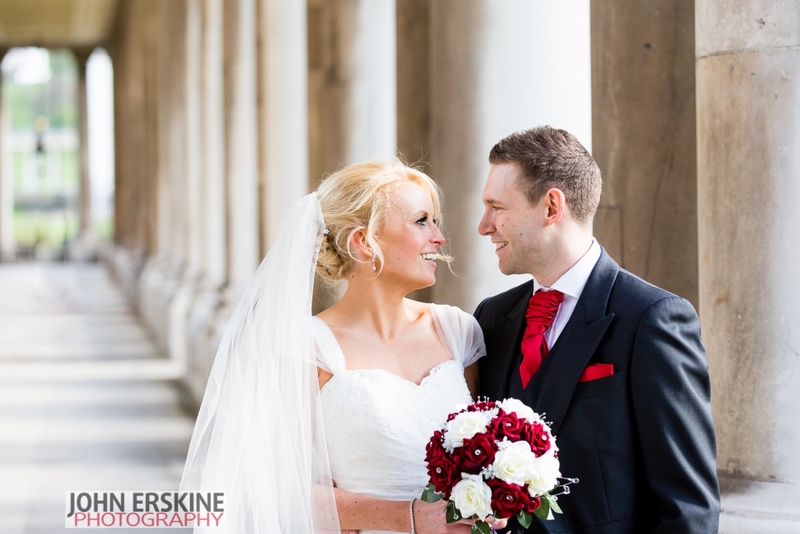 Please note – All pictures taken from a wedding at Royal Naval College in Greenwich, London. 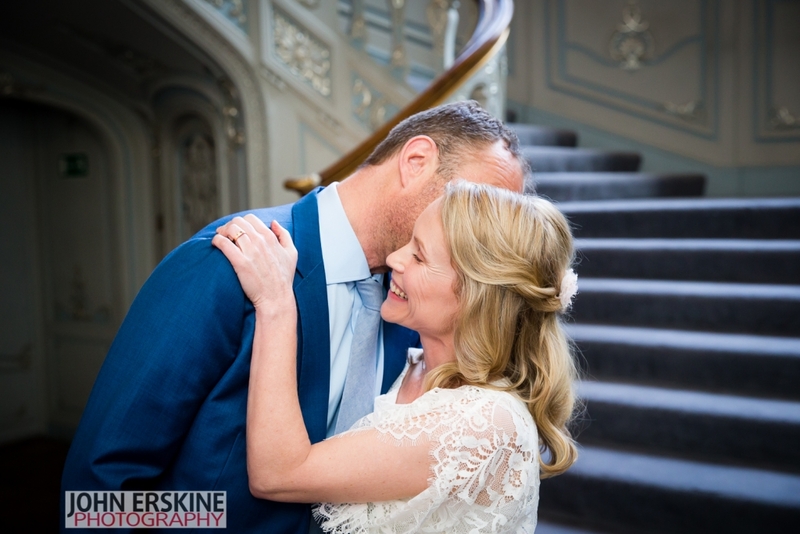 If you are looking for Goodwood House Wedding Photography for your wedding at Goodwood House then drop me an email on info@johnerskinephotography.co.uk , give me a ring on 07851 937990 or complete my enquiry form to check if I am available for your date and we will go from there. 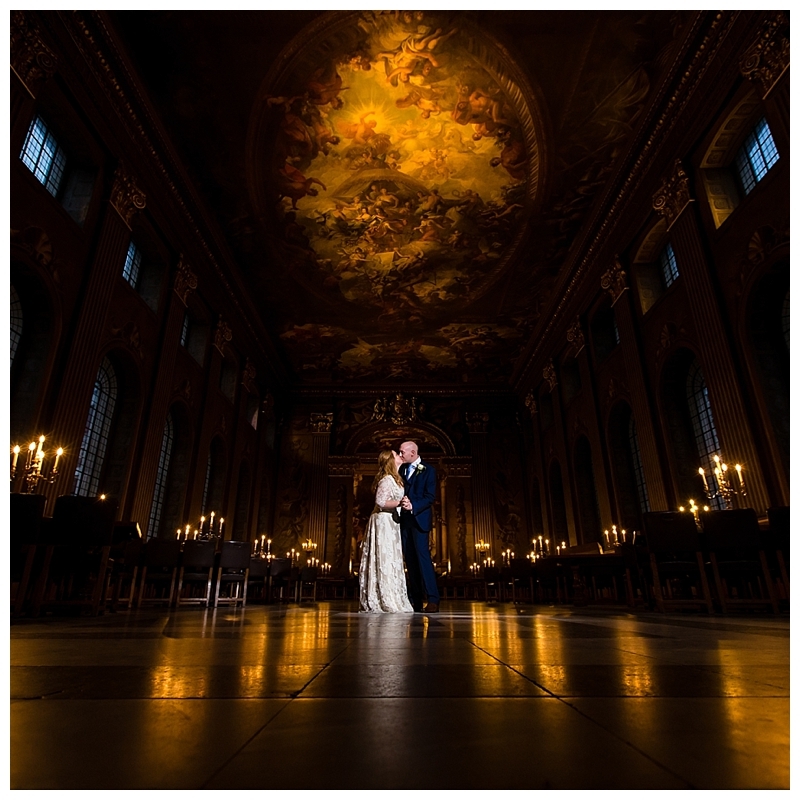 As an incentive to the first couple that I shoot at this beautiful venue then I would like to offer you an additional photographer at no cost. What more could you ask for? Go on, you know that you want me to check if I am available for your date.